This week, Apple proved their leadership in enterprise IT with a pair of new programs for business and education customers: Device Enrollment Program and the improved Volume Purchase Program. Together, these programs will empower enterprise IT with new capabilities to configure, secure, and deploy Apple devices quickly and easily. For users, this offers a level of convenience and ease-of-use that is unparalleled. We are adding new capabilities to the Casper Suite to help our customers take full advantage of these new Apple IT services. As we put the final touches on our next release, here are some steps you can take today to get ready for the Device Enrollment Program and Volume Purchase Program. 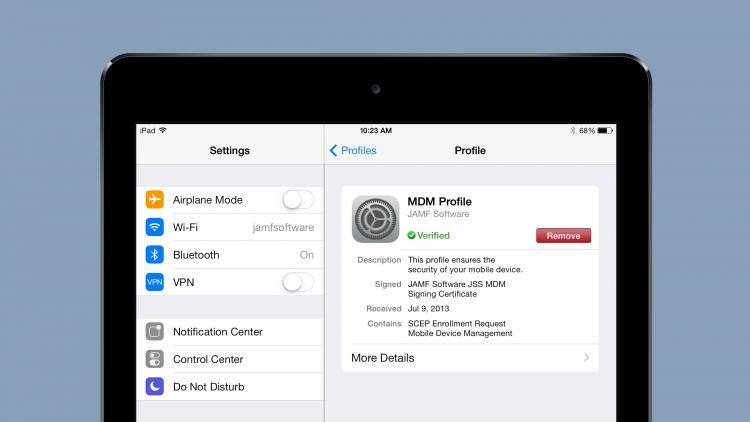 You will need a device management tool (MDM) that supports Mac, iPad, and iPhone. Choose the Casper Suite for the best Apple device management solution. The Device Enrollment Program is available to qualifying businesses, K–12 public and private schools, colleges, and universities. The Volume Purchase Program is available in the following countries: Australia, Canada, France, Germany, Italy, Japan, New Zealand, Spain, United Kingdom, and United States. Books are not available in the VPP store in Canada and Germany. Apple posts new guides for each program. To manage a large deployment, you'll want to designate multiple administrators for the Device Enrollment Program. Keep in mind that each program administrator will need an email address that is not already associated with an Apple ID. Each administrator can be assigned to manage the Device Enrollment Program, the Volume Purchase Program, or both. Gather the required information about your organization and enroll at http://deploy.apple.com. Make sure that each user has their correct email address, and that each user is distinct. (For example, if you have one Bill Smith and both “bill.smith” and “billsmith”, you should consolidate to just one username.) An easy way to check is to search using a wildcard ( * ) and display all the users in a list. If you're a Casper Suite customer, you can download the latest installer from JAMF Nation. If you're not yet a customer, get in touch with our team and find out how you can take advantage of DEP and VPP with Casper Suite.